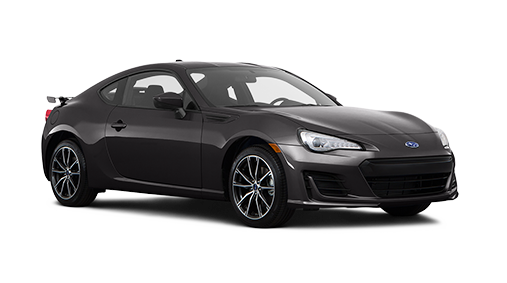 Research Subaru in San Antonio | Which Subaru Should I Buy? 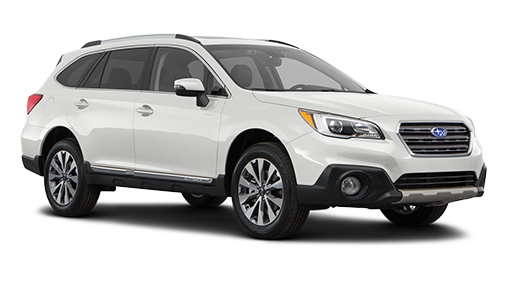 It's not just a car, it is a Subaru and when you buy a new Subaru, you're not just buying a vehicle -- you're making an investment for your future. Subaru vehicles are built to last for many miles and years, so you can buy with confidence. That makes it even more important to ensure you're selecting the right one. 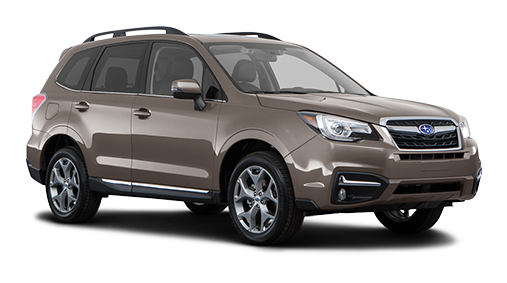 With a full lineup of new Subaru vehicles, it can be difficult to choose the best for your lifestyle and North Park Subaru is here to help! 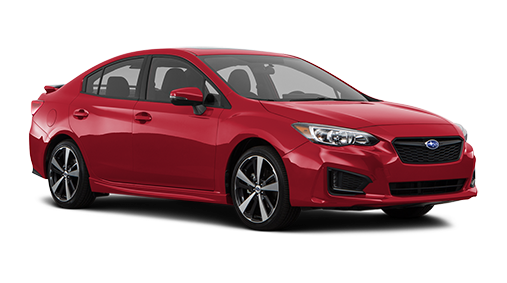 Visit our Subaru dealership near San Antonio, TX, and you'll find the full lineup of Subaru models, including a variety of cars and SUVs that fit into every kind of budget. 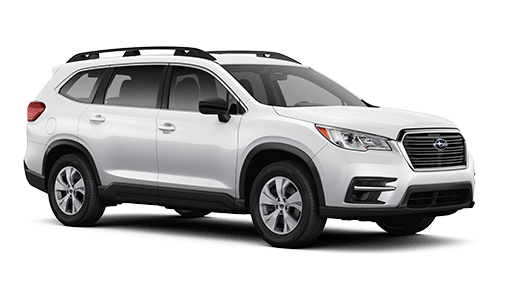 If you want a superior SUV that's built to tackle every road you encounter, consider the new Subaru Outback, Crosstrek or Subaru Forester. With standard Symmetrical All-Wheel Drive and a host of driver-assistive technologies, each will make taking on tough roads a snap. 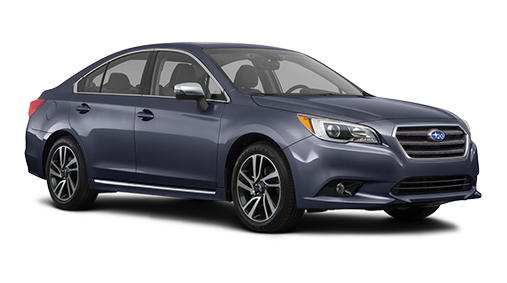 If you prefer a commuter car that gets excellent mileage, consider a dependable sedan such as the Subaru Legacy or Impreza. Each of these models also comes with standard Symmetrical All-Wheel Drive, as well as a refined cabin packed with amenities. 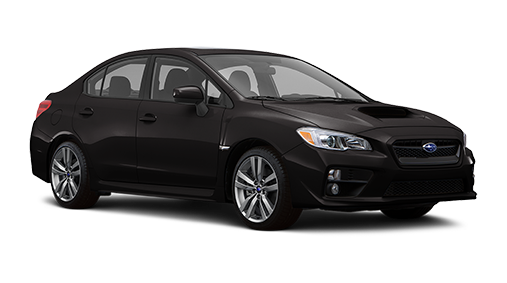 If you want a sportier ride that's sure to turn heads, the new Subaru WRX is the right car for you. With its sleek look and premium power, it's designed for thrills on the road. 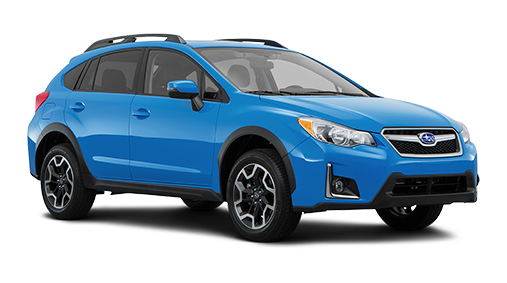 If you want to learn more about any of these incredible new Subaru models, simply take a look at its page above. Use our Subaru research center to learn more about all that each new Subaru offers, and to find out whether it's the right ride for your lifestyle. Plus, you can use our finance tools to see exactly how it will fit into your budget. Once you've made your decision, stop by North Park Subaru and let us get you behind the wheel!